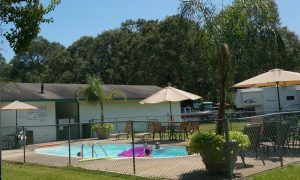 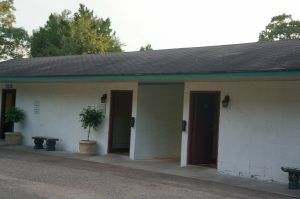 PARKER’S LANDING RV PARK provides easy access getting on and off of I-10 making it a haven for traveling campers and RVs. 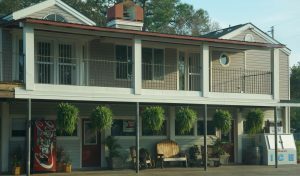 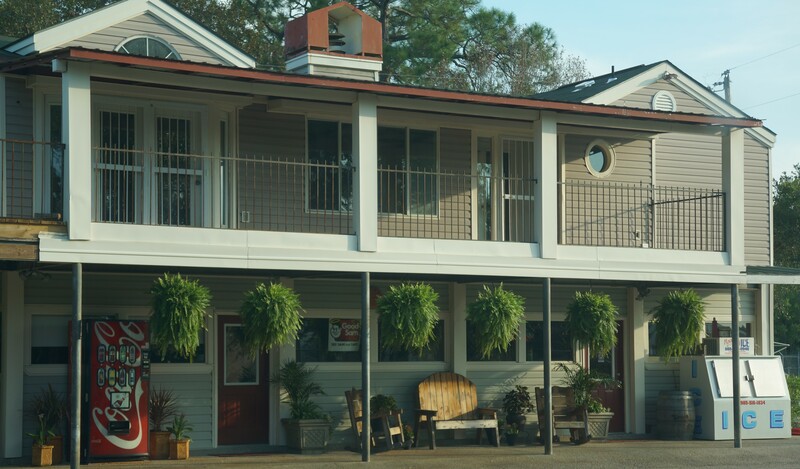 We’re located a few miles from the casinos and beaches with Biloxi River access. Your four-legged friends will be able to stretch their legs in our pet friendly campground. Our clean and maintained facilities, allow for a relaxing stay.